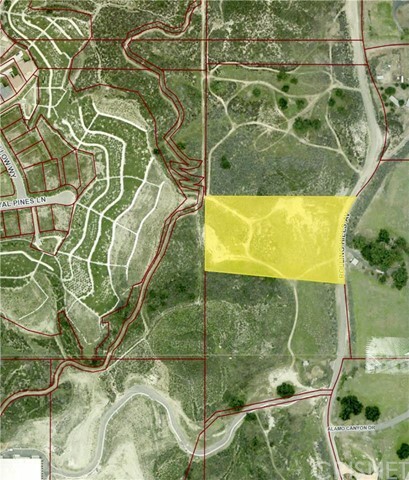 This is a real investment opportunity with a fabulous 5 acre lot located in the Sand Canyon area of the Santa Clarita Valley. 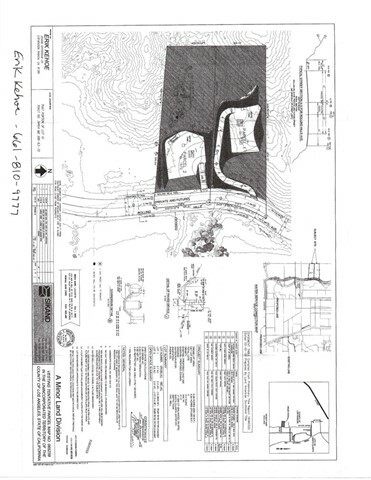 IT HAS AN APPROVED TENTATIVE LOT SPLIT INTO TWO PARCELS. It has a 180 degree panoramic view of Sand Canyon, the lower part of Robinson Ranch Golf Course, and the surrounding mountains. Utilities, except for sewer & natural gas, are close by. Seller is motivated & would like to see all offers.